In this role, you will have a focus on winning new and renewing existing corporate air travel business for Virgin Australia. 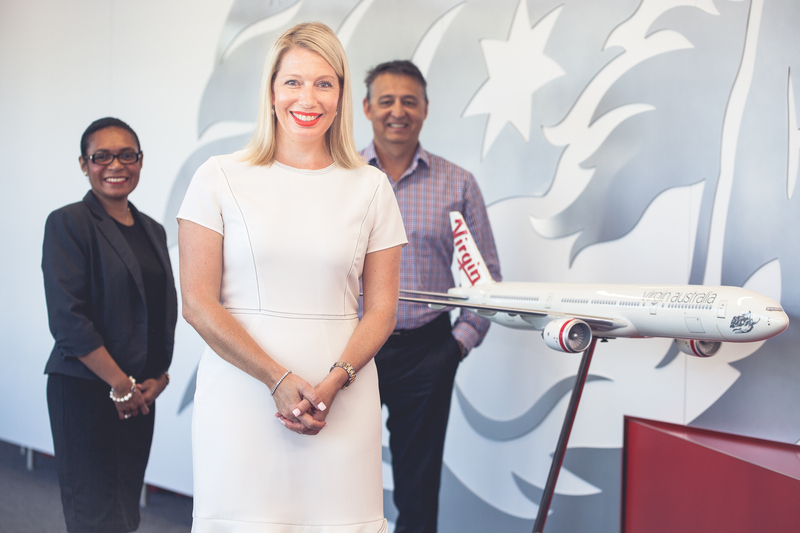 You will develop strong relationships with Corporates and TMCs and prospective clients, presenting compelling commercial offers and ultimately to securing revenue for Virgin Australia. Implementing deals on behalf of VA, ensuring that new clients change management processes run smoothly. Exploring opportunities to expand VA’s share of the short haul and long haul international corporate air travel market. Retention and acquisition of corporate accounts, ensuring that our corporate clients and their TMCs receive outstanding customer service. Experience within a similar Account Manager/BDM role within the airline industry. Experience constructing commercial value propositions within a highly competitive environment. High level of computer literacy and comfort in using the Microsoft Office Suite, as well as web-based analysis and CRM tools. Proven experience in influencing change in people or in an organisation. Experience in seeking new business opportunities, working and growing a commercial pipeline and strong negotiation skills are a must. Please ensure you submit your application as soon as possible, as we will be reviewing applications as they are received.